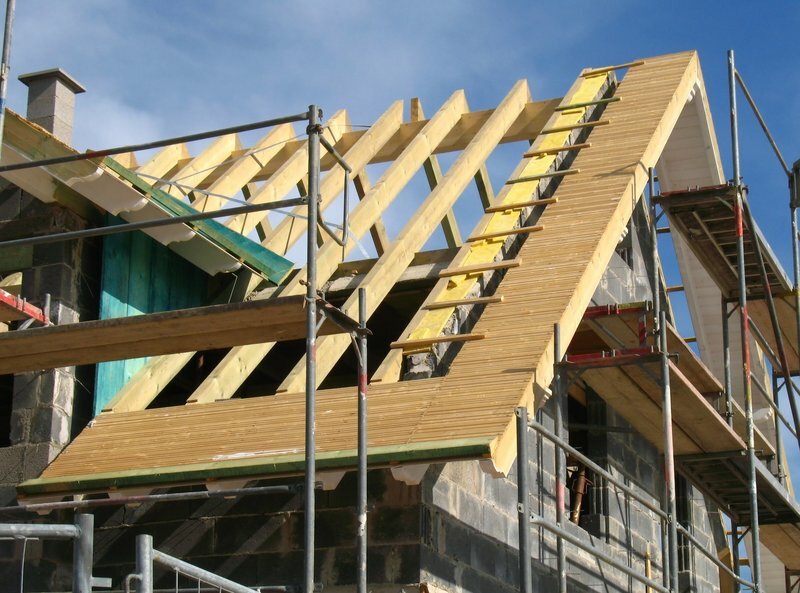 Cherwell Roofing Ltd is a family run business established for over twenty years, we pride ourselves in the quality of our workmanship and offer a reliable, competitive and professional service to our customers. 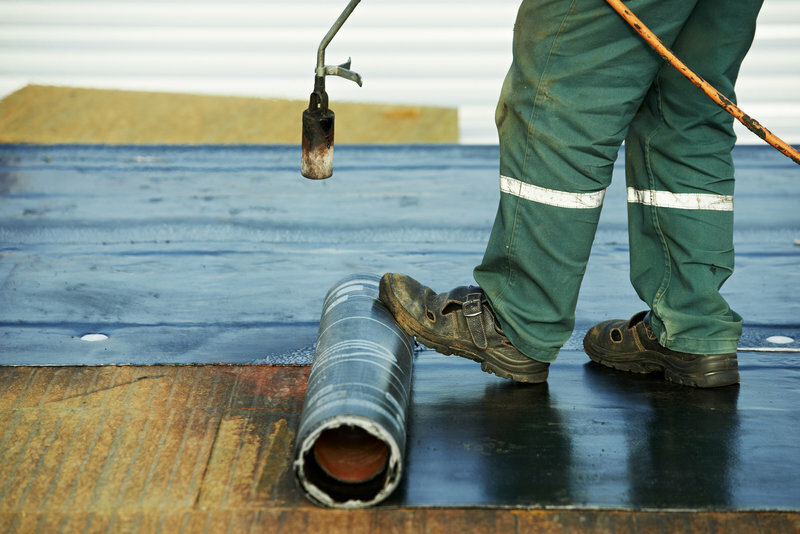 We specialise in flat felt roofing, tiling / slating, asphalt roofing and flooring, asbestos removal, roof repairs, chimney repairs, roof surveys and all UPVC work including guttering, fascia's, downpipes etc. Cherwell Roofing Ltd cover both the domestic and commercial sector and no job is too big or too small, we have full public liability insurance, we are fully up to date with all current health and safety legislation and all new roofs supplied by Cherwell Roofing Ltd carry a full company (10 to 20 year) guarantee on both materials and workmanship. 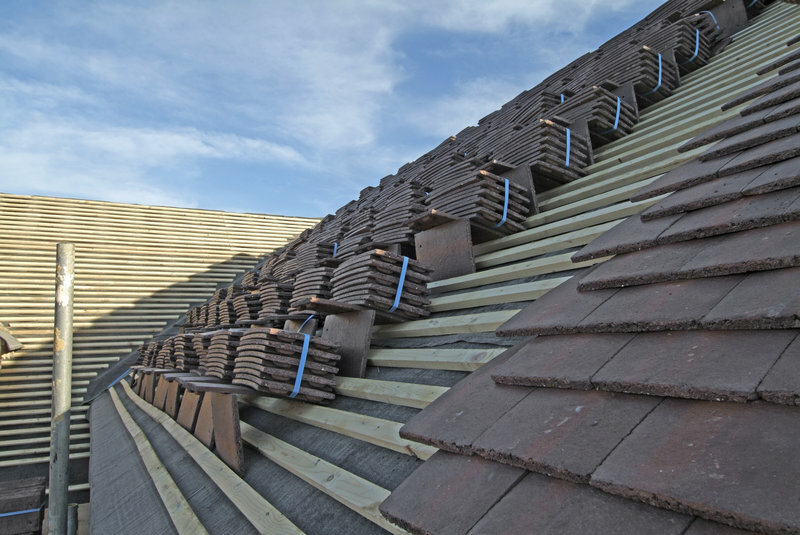 For all your roofing requirements please give Cherwell Roofing a call. Cherwell Roofing re-roofed my garage in Oxford. They started when they said they would, did an excellent job and left the site immaculately clean when they had finished. As the advertisement says, they did 'exactly what it says on the tin'! I tried five other companies before this one. Four of those never got as far as giving a quote due to poor communication and the fifth carried out unsatisfactory work and was unreliable. 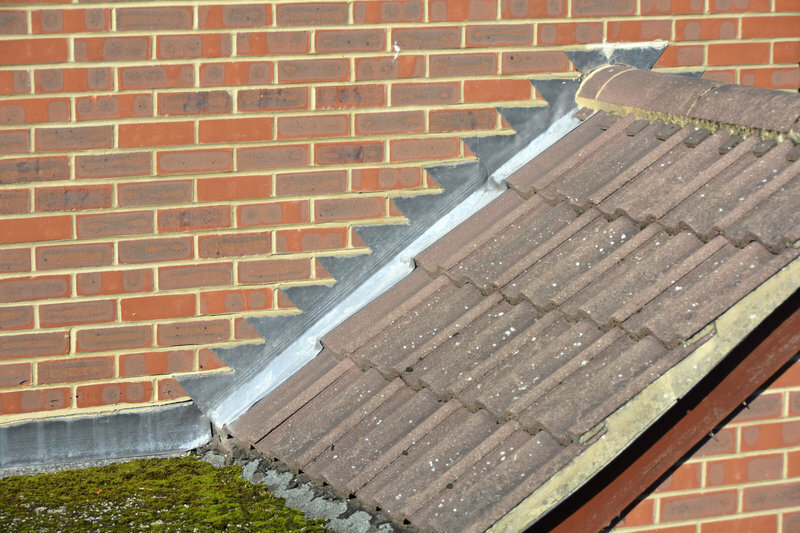 Cherwell Roofing were completely different, communicating well and really thoroughly working out what the problem was. They weren't the cheapest but they were definitely the best - I will use them again. 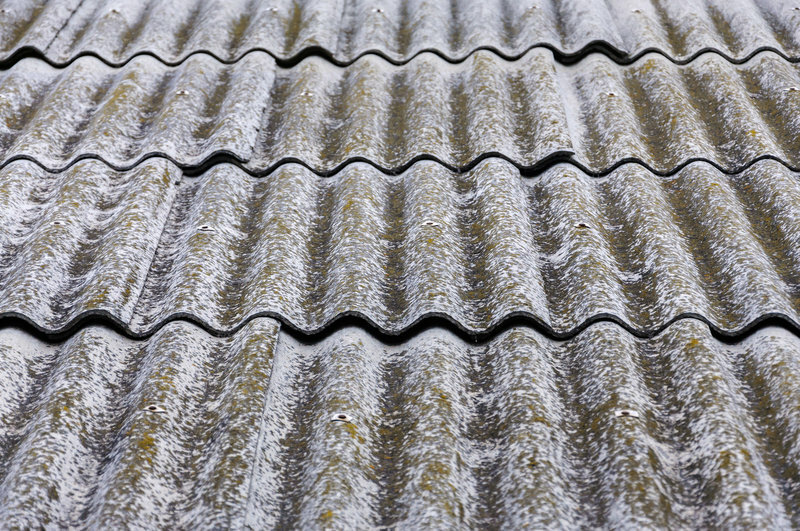 After trying two other roofing companies Cherwell Roofing have been the only company to locate and fix our leaking roof tiles. 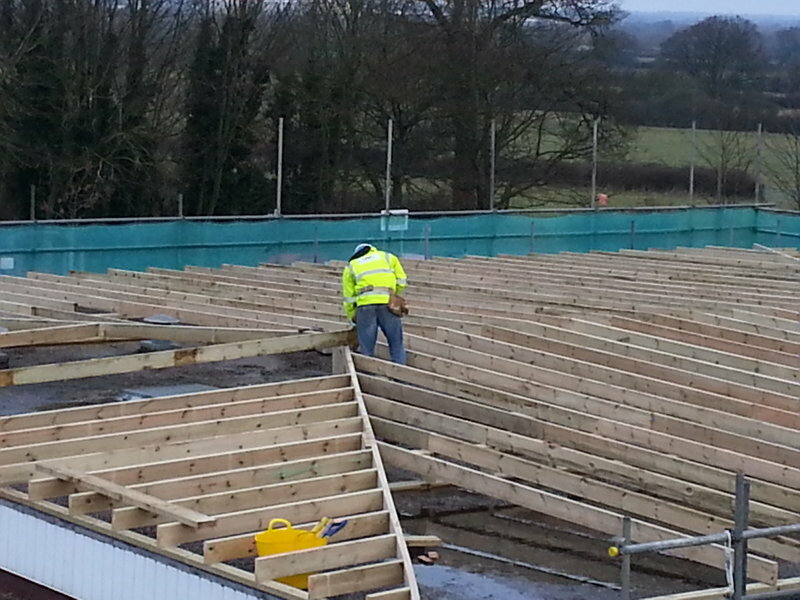 Kevin and the team turned up on time, stayed to ensure job was well done and were a professional outfit. Not cheap but a job well done. This was a reasonably small job on our roof but was dealt with in a very professional manner. I have no hesitation in recommending this company to anyone requiring roofing repairs or new roofs. Good friendly workers. An excellent job. I had a new garage roof and new porch roof fitted, they are absolutely beautiful I'm really really pleased! The trader was really lovely, I had no problems at all, they even fitted some new guttering for us. I would certainly recommend them, they were very efficient, very quick, and completely profesisonal. They were pleasant to deal with, the boss even came to check everything over so they were very thorough. They replaced the entire flat roof on our house a few years ago, then came to rectify a slight leak problem we had. 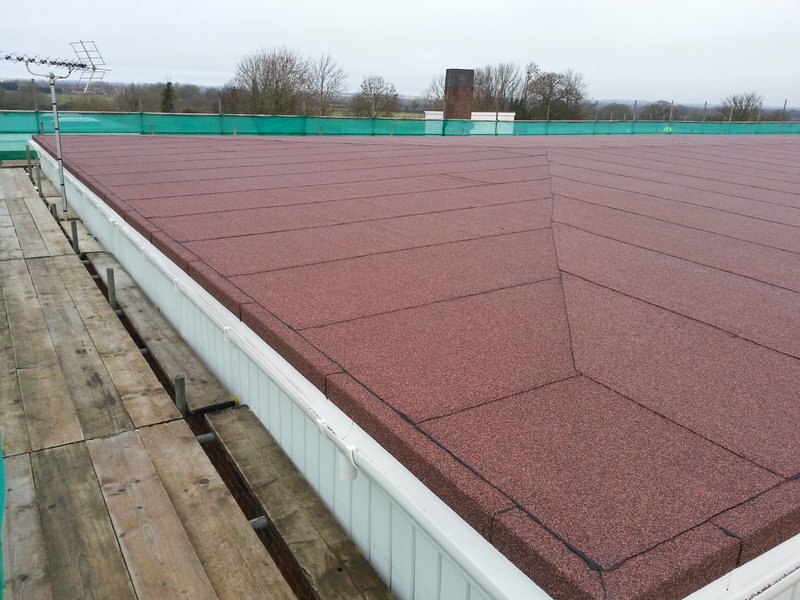 They were prompt, put on an effective solution to the roof and the job was well done. They were always on time, did everything to the agreed price and there were no issues - I would use them again certainly. I have recommended them to others, they are professional, reliable, on time, and I felt comfortable having them work on my home. Fast, efficient, kept informed when a problem found. Very professional service. Property left clean & tidy when job finished. Went the extra mile to make sure we got what we wanted.